Hobart’s protected deep water port has played the dominant role in its development. Today it is the access point for the eastern side of Antarctica. 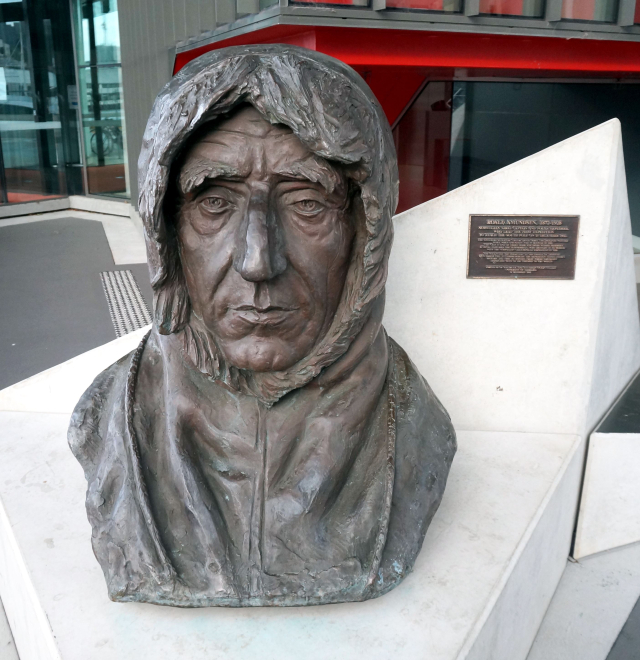 Roald Amundsen (1872-1928) was the first explorer to reach the South Pole in December 1911.